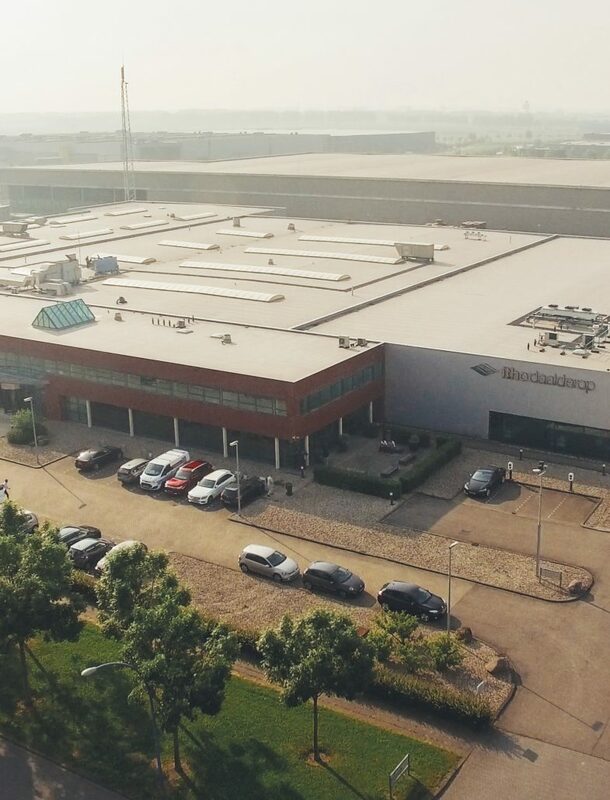 As a manufacturer based in the Netherlands, competing against cheap imports from the Far East, Itho Daalderop works hard to keep costs low and competes by offering high quality products. 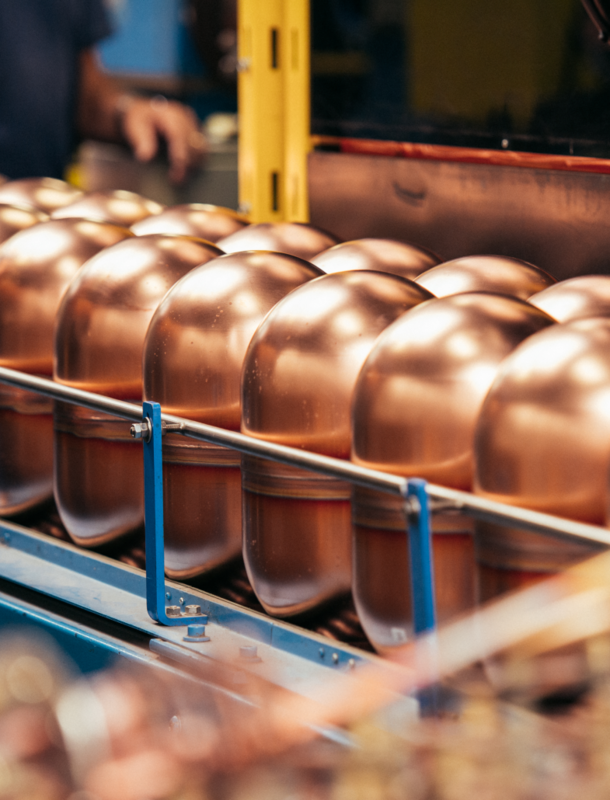 There’s no room for complacency, despite being established in 1880; and the company is an innovation leader in terms of its product range, business model and approach to manufacturing. The management quickly spotted the potential for Smart Manufacturing, enabled by innius, as part of a wider quality guaranteeing and cost reducing strategy; of which there are two other parts. These were important reasons in deciding to adopt innius. Itho Daalderop is increasingly servitising its business model, whereby it remains the product owner for the next 25 years, and the end-user pays a monthly service fee. This gives extra impetus to guarantee long term product quality. With that in mind, Itho Daalderop has implemented a digital twin for each product leaving the factory. Developed by 3DValue, and called a Digital Product Dossier, all data relevant to a product is gathered based on the serial number. This includes information about the design, materials, manufacture, delivery, installation and maintenance. Over the course of time, service and maintenance data can be correlated with manufacturing data regarding machines, parameters and parts supplied; from which improvements can be deduced. The ability to extract production data from machines was therefore, the first important reason to adopt smart manufacturing with innius. Essentially Condition Based Maintenance, enabled by innius, is used to ensure production up-time and thereby give Itho Daalderop the confidence to adopt the Make to Order process. To find out how Smart Manufacturing could support your business strategy, please feel free to contact us today. 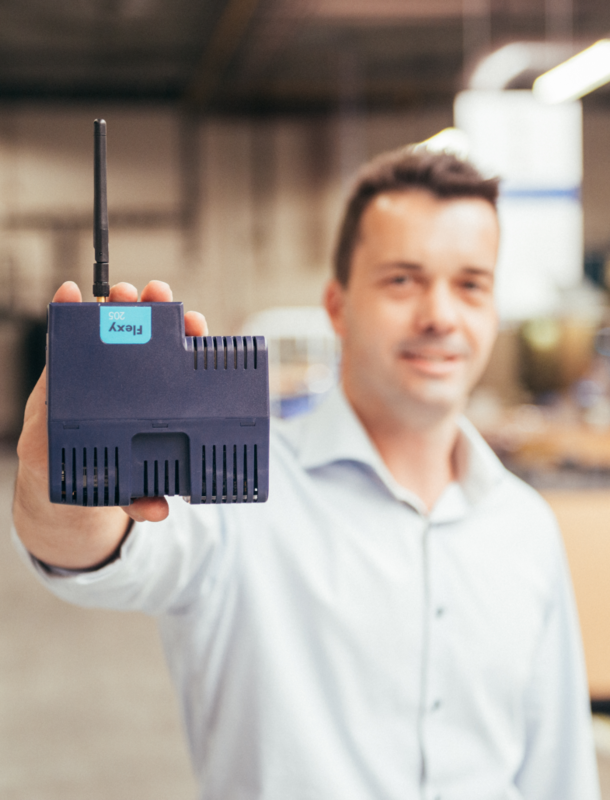 How Itho Daalderop implemented innius IIoT platform with an eWON modem.